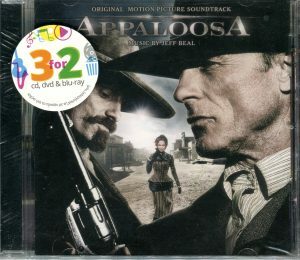 Mint cd like new! 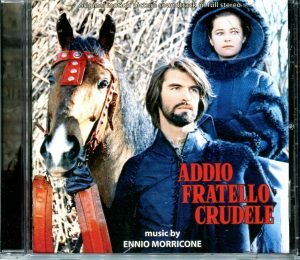 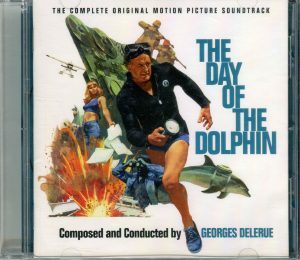 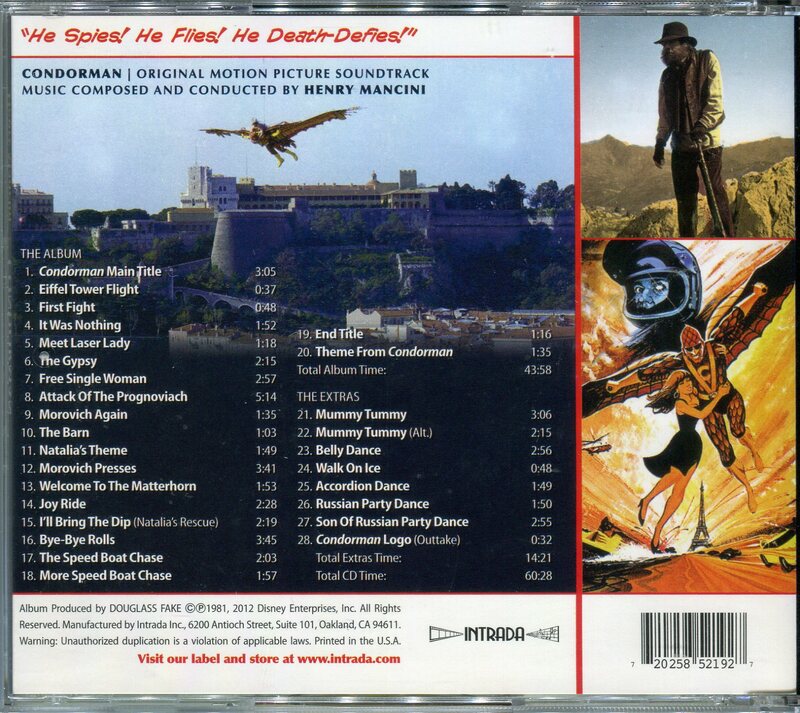 Released by Intrada in 2012 and contains the great Henry Mancini score for the 1981 cult movie. One of his best scores for sure! 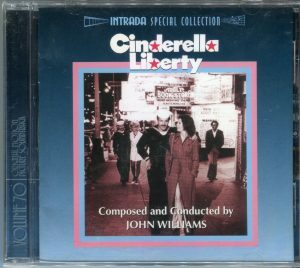 Out of print and very hard to find cd by Intrada.